I couldn't find a general thread devoted to the most popular strategy game in the world, so I decided to make one myself. Chess is a wonderful game, stimulating both creativity and organized thinking, requiring imagination as well as good memory and nerves of steel. Other than that, it's a very cheap and accessible sport with quite simple rules, that nonetheless create amazing number of tactical and strategical ideas. Though the computers changed it a little bit, there's still a lot of mystery behind chess, as the possible number of plans and reasonably well played games is astronomical. But above all, this game is fun! With the internet allowing one to find equally skilled opponents within seconds and humans still not really able to calculate like heartless silicons, the future of the game looks far from being as solved as checkers. A decent program to learn the fundamentals of the game and undestand the general strategic and tactical ideas. Features a lot of easy to intermediate excercises by IM Joshua Waitzkin as well as some more advanced lectures by GM Larry Christiansen and game annotations by GM Yasser Seirawan (recomended version: CM 10th - Grandmaster Edition). Made by German company ChessBase, Fritz is a multi-purpose chess engine, featuring both impressive database and strong tools for analysis. For training purposes, it has an option of playing against program that adapts to your playing strength, which usually leads to extremely close and interesting games. (recomended version: Fritz 12 or 13 Version). Written by Belgian computer programist Robert Houdart, Houdini is the strongest chess engine of our times. It was involved in some cheating scandals, when players used it as an illegal assistance tool. Capable of crushing the strongest GMs, it also allows it's owner to flexibly adjust it's strength for less humiliation. Not exactly a program, but the whole famous IBM computer developed in 90's. 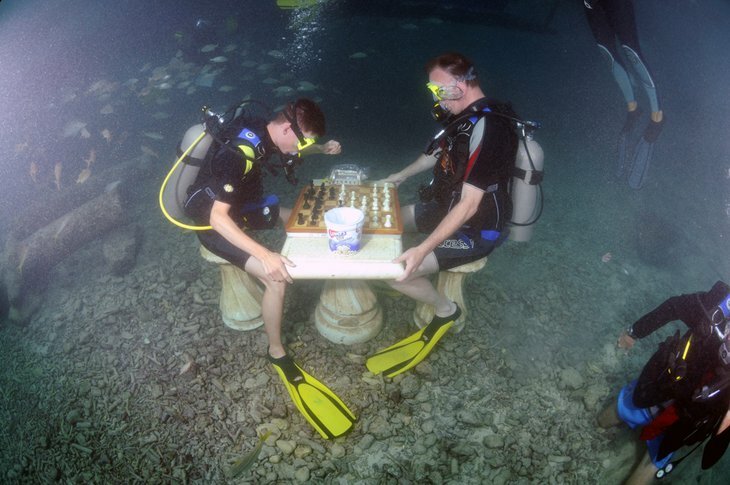 Deep Blue was designed purely for a match play against Garry Kasparov. 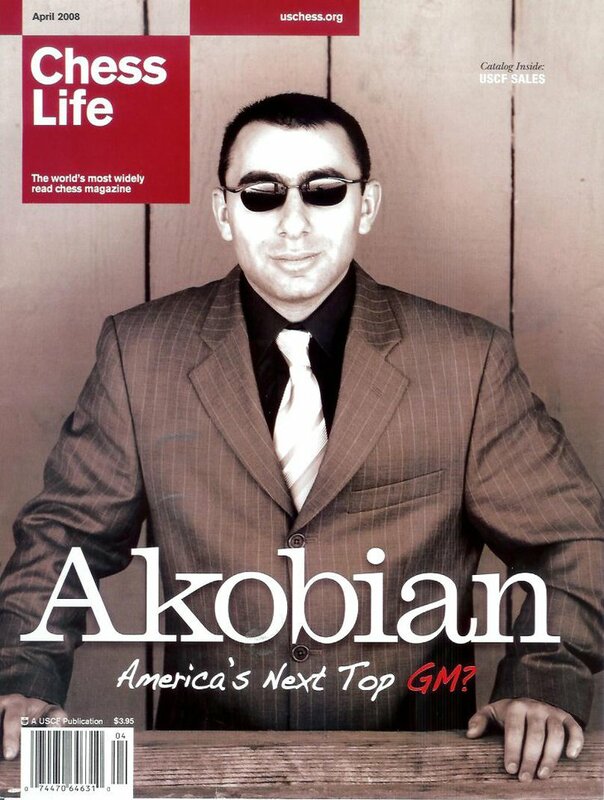 On February 10, 1996, it became the first machine to win a chess game against a reigning world champion, and year later, it's improved version won the whole six-game match against Kasparov 3.5 - 2.5. After that win, IBM disassembled the computer and never revealed the data about it, raising many questions of program's credibility. Nice thread, but you should include a section on great chess books as well! 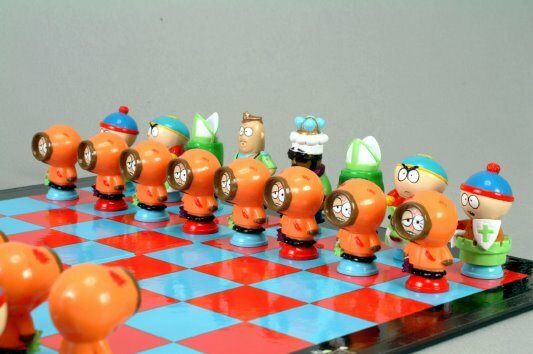 The earliest predecessor of chess, a game called Chaturanga, probably originated in India, around 600 AD. It later spreaded to Persia, Arabia and eventually, to Southern Europe around 1000 AD. The new pawn move, where pawns were allowed to advance two squares on its first move instead of one, was first introduced in Spain in 1280. The current version of castling was established in France in 1620 and England in 1640. The number of possible ways of playing the first four moves for both sides in a game of chess is 31 897 956 400. The longest game of chess that is theoretically possible is 5949 moves. The longest chess game ever was I.Nikolic - Arsovic, Belgrade 1989, which ended in 269 moves. The game was a draw. Otto Blathy (1860-1939), is credited for creating the longest Chess Problem, mate in 290 moves. Dr. Emanuel Lasker from Germany retained the World Chess Champion title for more time than any other player ever: 26 years and 337 days. Sergey Karjakin from Ukraine holds the record of youngest age to become a chess grandmaster, earning the title at 12 years, 7 months and 0 days. Ehsan Ghaem Maghami from Iran holds the record of biggest simultaneous display after playing on 604 boards for 25 hours from 8th to 9th February 2011 at the sports stadium of the Shahid Beheshti University in Tehran. http://chesstempo.com/ - another website to practice tactics, endgames, studies etc. Kenny will get killed a lot... again. Yup, but it won't do any harm either. 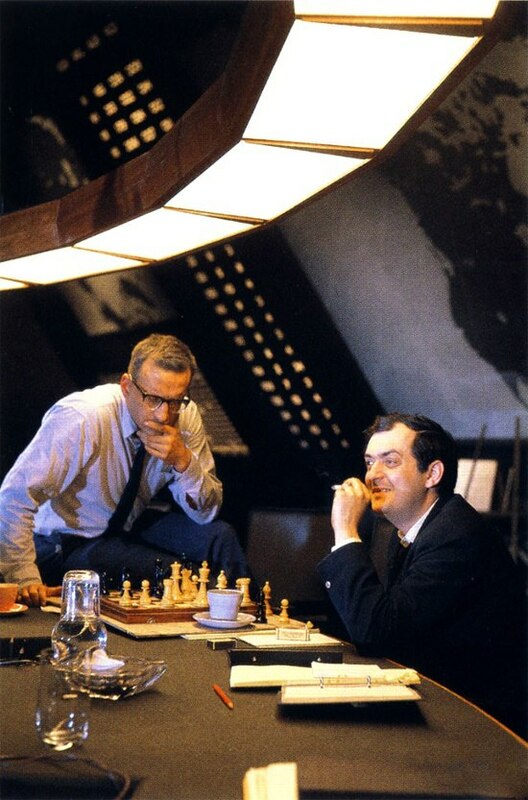 Stanley Kubrick was a big chess fan (here playing George C. Scott during a break in Dr Strangelove). Kubrick again; this time, 2001 Space Odyssey and Frank Poole battling HAL 9000. Another cinematic chess battle: Knight vs Death. Stakes: Knight's life. 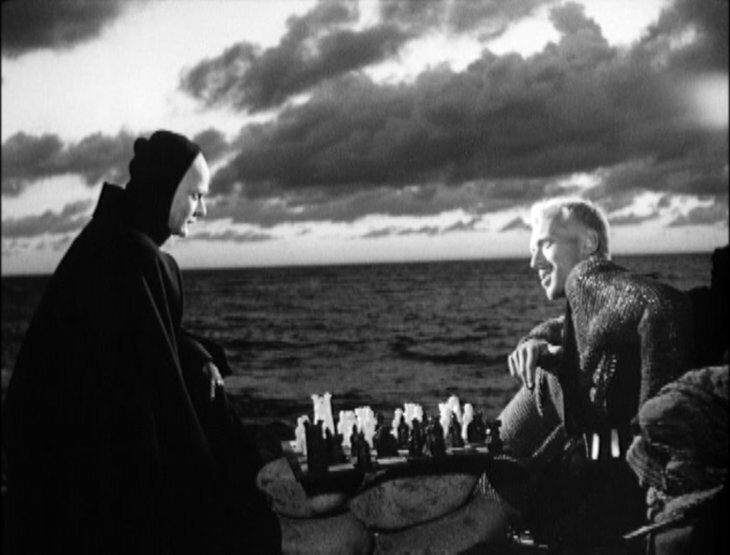 (The Seventh Seal by Ingmar Bergman). 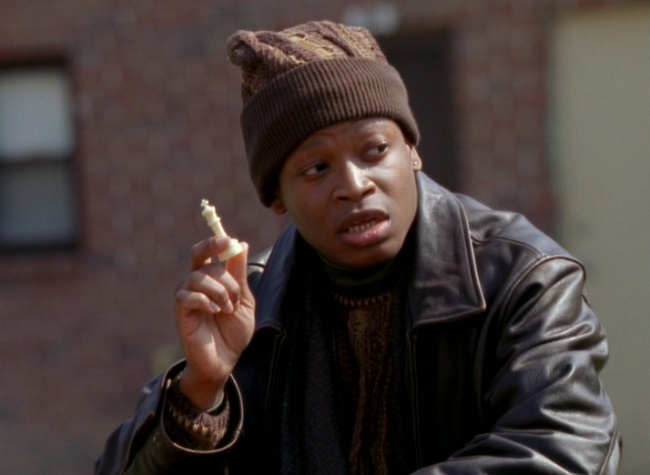 D'Angelo Barksdale: "Gotta remember - The King stays The King." (The Wire). 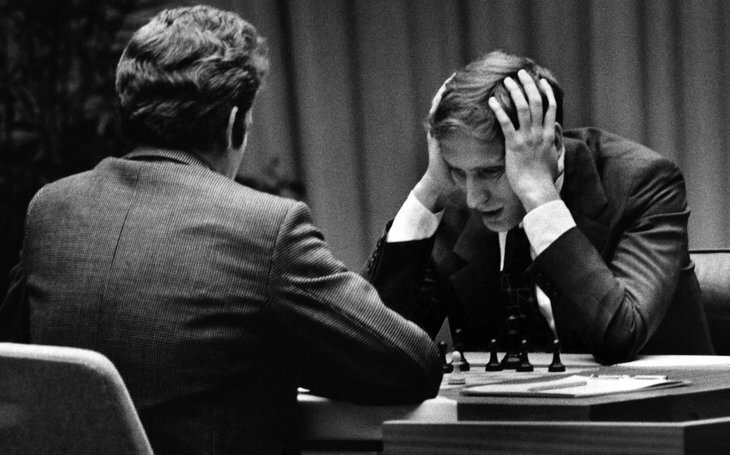 Bobby Fischer - the man who took down the Soviet Chess Machine - plays Spassky in WCh match, Reykjavik 1972. 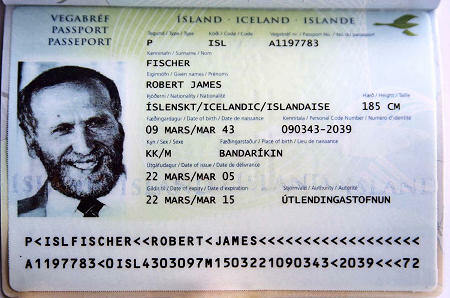 Years later, Iceland admits Fischer. Thus he escapes ridiculous trial and legal consequences waiting in USA. 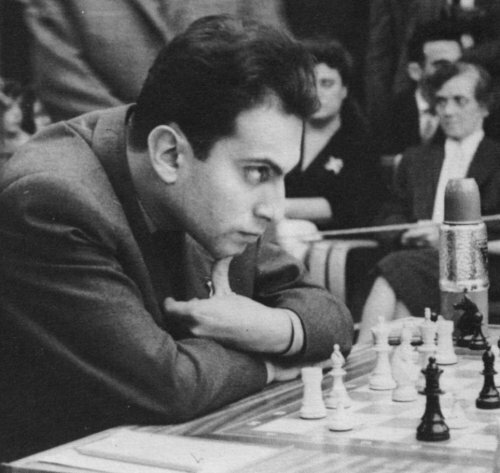 Mihail Tal aka The Magician From Riga, hypnotizing another opponent. 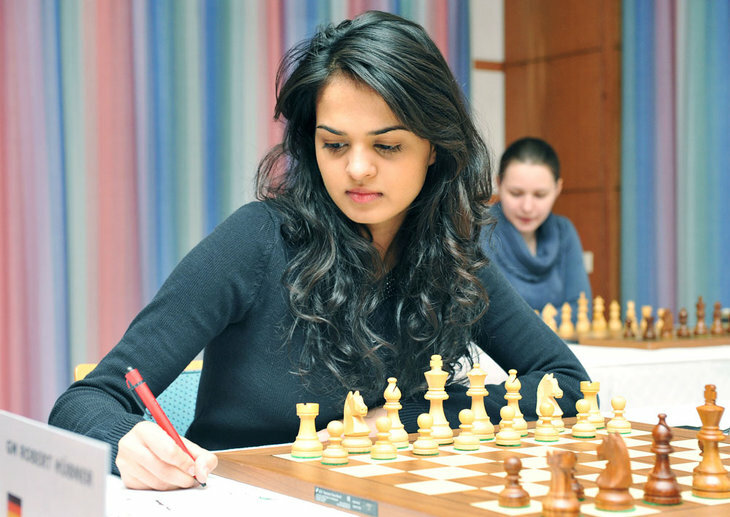 One of the hottest chess players alive - GM Tania Sachdev of India, rated 2403. GM Varuzhan 'deal with it' Akobian, rated 2636. 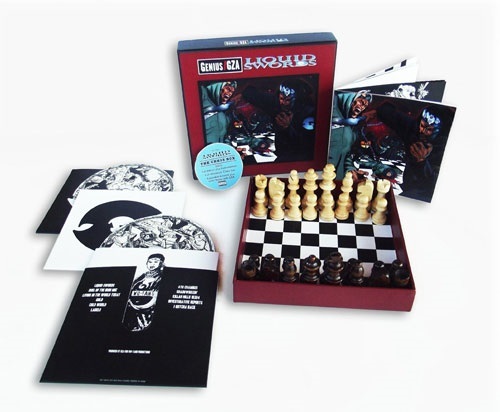 The exclusive edition of GZA/Genius - Liquid Swords came out with a chess set (album is highly reccommended). 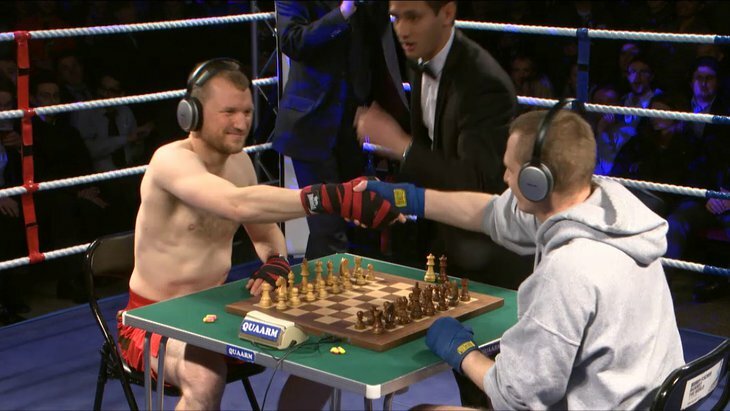 Chessboxing: one round of boxing, couple moves in chess, then round of boxing and so on. The winner is the first player to either knockout or checkmate! Sick stamina required. 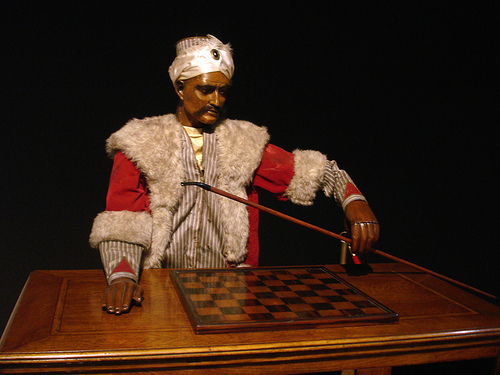 The Turk - famous as the 18th century chess automaton, was in fact operated by a strong player hidden inside of it. 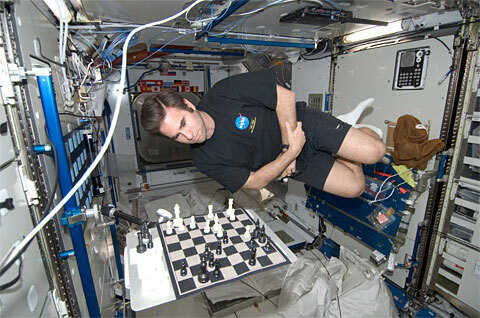 ...or in the outer space (Gregory Chamitoff vs NASA space center on International Space Station). Chess stamps with some GOAT on them. 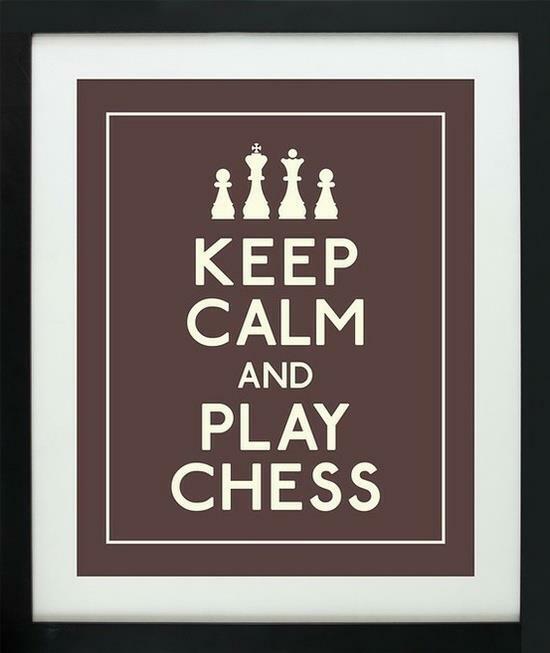 Ain't this the best chess quote ever? Hou Yifan (Chinese: 侯逸凡; born 27 February 1994) is a Chinese chessplayer and two-time Women's World Chess Champion (2010-2012 and 2013-). 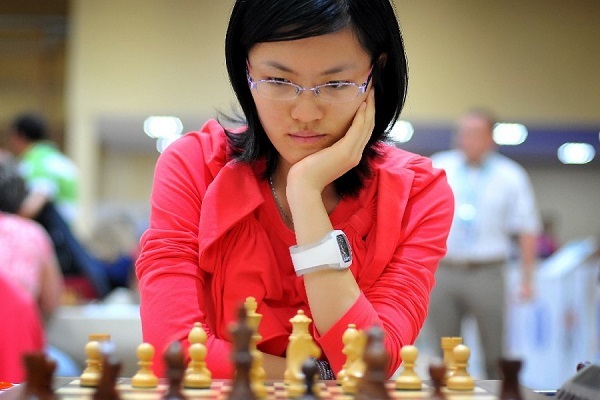 Perhaps the most impressive chess prodigy China ever produced, Hou was the youngest female to achieve GM title (age 14), the youngest female to win Woman World Championship (age 16) and the youngest Woman World Champion to sucessfully defend her title (age 17). She is also two-time youth WCh medalist and the youngest female to ever contest for World Championship (at the age of 12, she managed to beat two female GMs in a WCh tournament in Ekaterinburg). Sven Magnus Øen Carlsen (Norwegian: [sʋɛn mɑŋnʉs øːn kɑːɭsn̩]; born 30 November 1990) is a Norwegian chess grandmaster and former chess prodigy who is the World Chess Champion and No. 1 ranked player in the world. His peak rating is 2872, the highest in history. Carlsen was the 2009 World Blitz chess champion. On 26 April 2004, Carlsen became a grandmaster at the age of 13 years, 148 days, making him at that time the second youngest grandmaster in history, although he has since become the third youngest. On 1 January 2010, at the age of 19 years, 32 days, he became the youngest chess player in history to be ranked world No. 1. 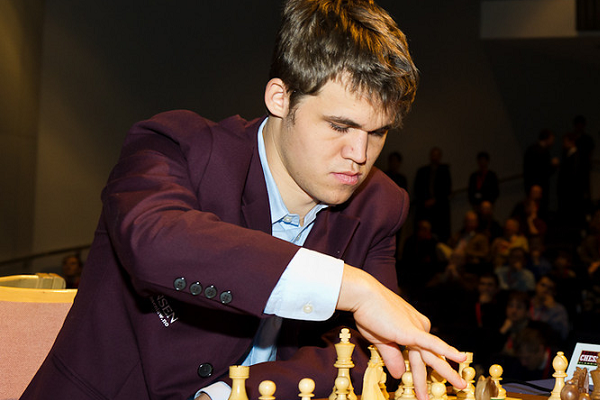 On the January 2013 FIDE rating list, Carlsen reached an Elo rating of 2861, at that time the highest in history. In November 2013, Carlsen beat Viswanathan Anand in the World Chess Championship 2013, thus becoming the 16th undisputed world chess champion. Carlsen has won the World Championship match held in Chennai, India, without suffering a single defeat and with his typical will of fight for the win in seemingly drawish endgames. Always preferring the positional, strategic chess, he managed to win two difficult endgames in game 5 and 6 of 2013 WCh match, after which he obtained a commanding lead. However, in perhaps the most impressive game (number 9) the Norwegian kept his cool despite the seemingly terrifying Kingside attack thrown at him. After exploiting Anand's tactical overlook in that game and drawing another exciting game in Round 10, Magnus captured the crown just a week before his 23th birthday. Poll: How long have you been playing chess? Your vote: How long have you been playing chess? Poll: 1. d4 or 1. e4? Your vote: 1. d4 or 1. e4? (Vote): 1. e4 - "Best by test." (Vote): 1. d4 - "Positional style." (Vote): other - "Confuse 'em." Have anything to put into OP? Post it here or PM me! Wow I was literally just coming to TL to look for a chess thread as I was thinking about starting to play it. Weird. Thread looks good, hope to see good things come from it. Fantastic post! Maybe we can use this thread for some discussion around the world championship coming up in november? Backho fan since 080416. Favourite terran: Mind. Favourite Zerg: Jaedong. Download Buy Chessmaster: Grandmaster Edition and do the Josh Waitzkin tutorials. 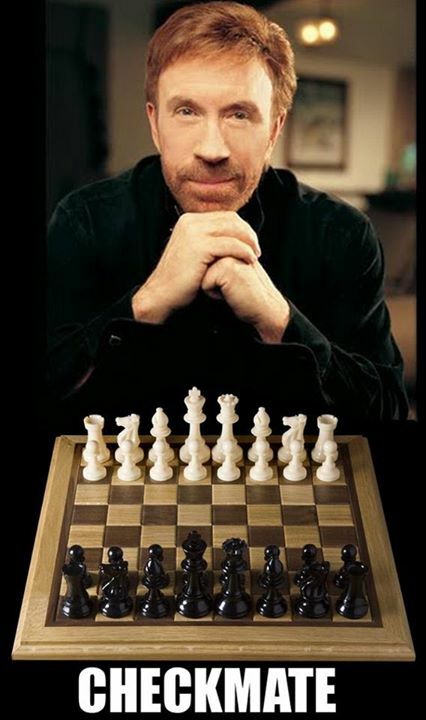 It takes you from "This is a pawn" through "Find the best move on this complicated board", and ends with highly detailed annotated games played by professional chess masters and grandmasters where you are occasionally instructed to find intelligent moves based on what Waitzkin is telling you. Lastly, there's about 12 games of Waitzkin showcased, where he delves deep into his strategical thinking, making you understand his thought process behind his moves. Highly recommended to anyone. There's also a section where Larry Christiansen discusses attacking chess, and shows off some inspirational games from the world's greatest attacking players while narrating. If you can't find Grandmaster Edition, the previous version (Chessmaster 10th Edition) works just as well if I recall correctly. It really is a great resource. It's interactive and enjoyable, presented on a high quality virtual board with the pieces moving naturally as the narration explains what's going on. 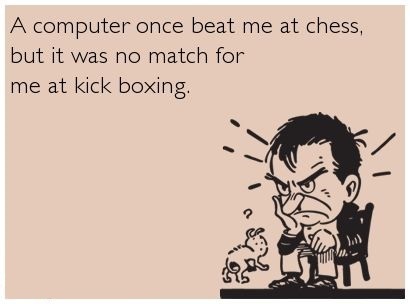 Being on a computer and learning chess is very easy these days. 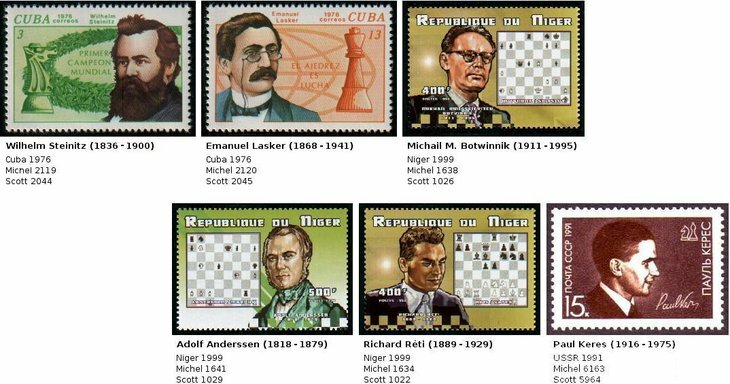 Nice thread, but you should include a section on great chess books as well! A couple that spring to mind are 'Logical Chess Move-By-Move (every move explained)' by Irving Chernev, and 'My 60 Memorable Games' by Bobby Fischer. Also, e4. Best by test, is the only answer to your poll. Anything else is blasphemy. An interesting tournament that started today: a FIDE 128 player knockout tournament that runs August 11 to September 13. There is live commentary, games, results, and more available from the official website. I'll predict Karjakin wins but in this kind of KO tourney with this many players it's very difficult to predict. You might want to add http://www.chessclub.com/ to the list of links. A ton of great resources to learn, players of all skill levels, and most FMs and above have an account there and play regularly. GM Svidler > GM Ushenina; GM Kamsky = IM Yiping Lou; GM Adams > IM Yunguo Wan; GM Shirov > GM Hou Yifan; GM Negi = GM Kryvoruchko; GM Radjabov = GM Cori; GM Hammer > GM Movsesian. Do people actually use Fritz instead of Chessbase these days? I'm still using Chessbase 7. Curious, what are people's favorite openings? One of mine is The Queen's Gambit. Queen's gambit and English 5eva. e4 is just waaay too boring. I almost never play it. Edit: When I used to play when I was 12 I was rated about 1200 USCF. Now I'm almost 17 and still remember most of what I learned so I'd estimate myself to be around 1300-1400 level, so if you don't want to play with a scrub then you can just ignore me. 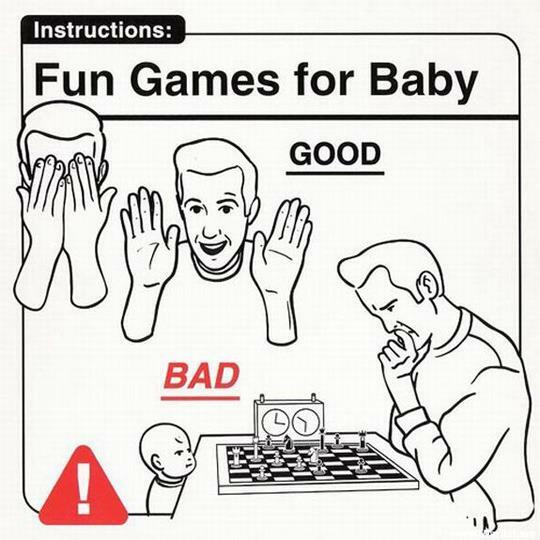 I'm willing to play with any novices, though. Ok, my username is theycallmecrusty. Total madness now in Tromso; Alexander Grischuk and Le Quang Liem just started 6th hour of play! The Russian is 2 pawns up in a Rook endgame, but his f-pawns are doubled and Black King sits in front of them. Funny thing is that Grischuk needs to win at all cost, so he will press like forever, hoping for his enemy to blunder something. Currently, it's move 121 and counting! EDIT: Grischuk finally wins in 154 moves, after 6 hours and 23 minutes. Chinese GM Hou Yifan beats Anna Ushenina with Black pieces in a 1st game of Woman's World Championship match. The Ukrainian lady fell victim to a brutal Kingside attack. GM Hikaru Nakamura leads after 2 rounds of Sinquefield Cup Tournament, a small competition of four players, including him, Magnus Carlsen, Levon Aronian and Gata Kamsky. Does anyone know what the best place to find chess puzzles? Preferably for free.